The Citizen model are only existed as JDM model. 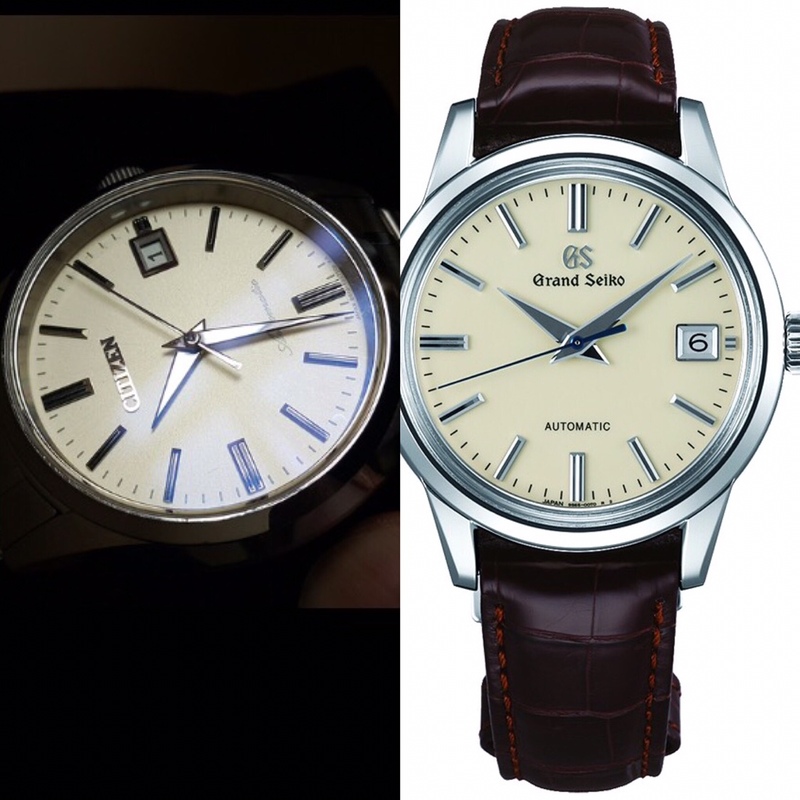 Most of the popular models are the Chronomaster series powered by quartz and the Eco-drive with power reserve indicator. 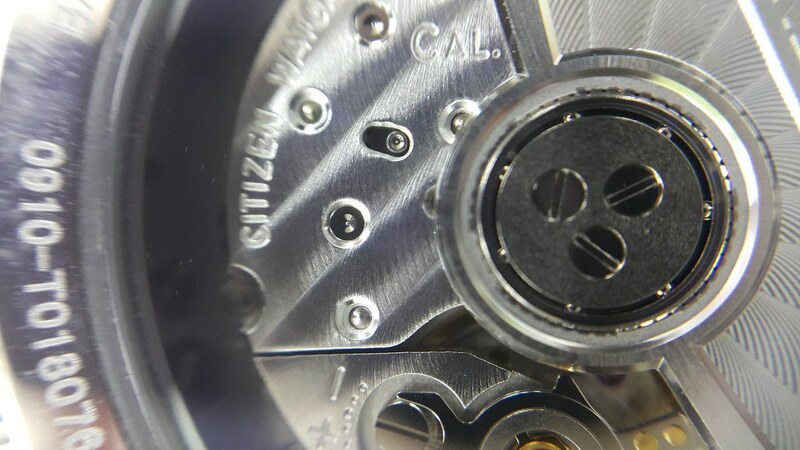 There are also high-end mechanical models and here is my small review about “The Citizen” Automatic NA0000-59B. 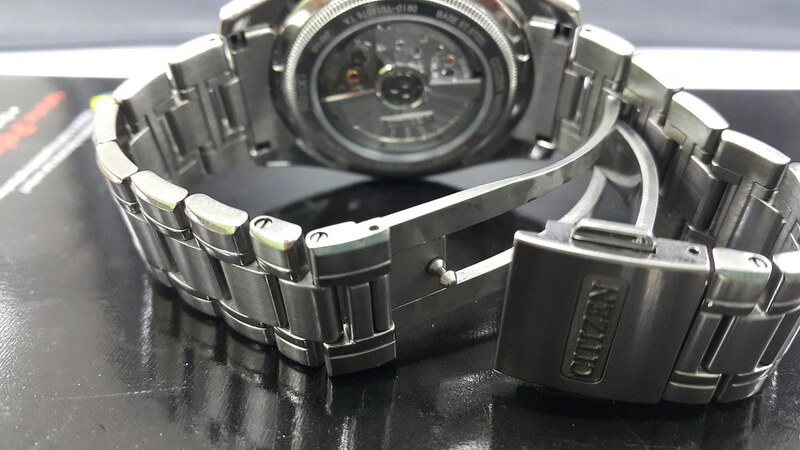 The Citizen is powered by calibre 0910, not to confuse with Miyota 9010 series. This in house calibre is created exclusively for The Citizen line of products and ticks at 288000 bph with 42 hour of power reserve, 100m water resistant, 27 jewels, 37mm dial sapphire caseback. And also have Duratec – Citizen own anti-scratch coating. Accuracy of +10 to -5 sec/day. 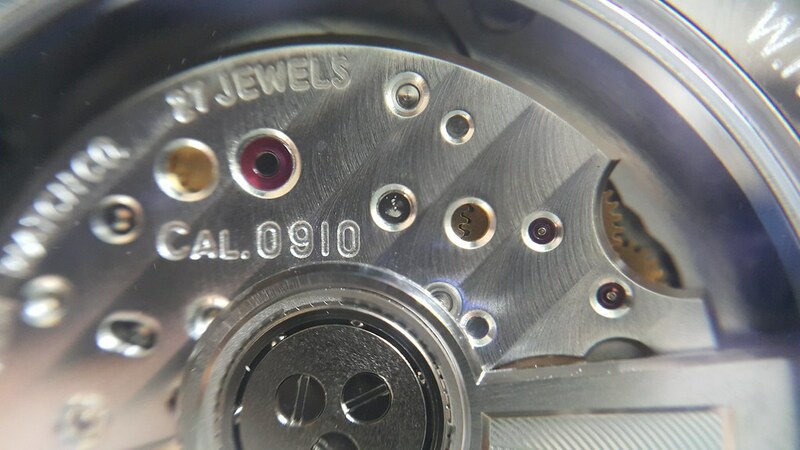 It’s accuracy may be paled compared to other high end timepieces but the rating is based on real wear time and not based on lab testing as others normally stated. Here are some pictures taken with smartphone. Not good in photographing and still in learning process. 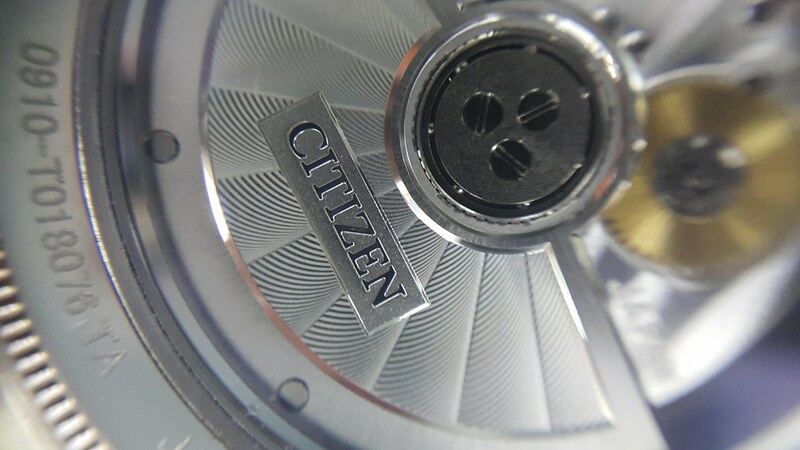 The Citizen is certainly a nice watch which was nice executed. 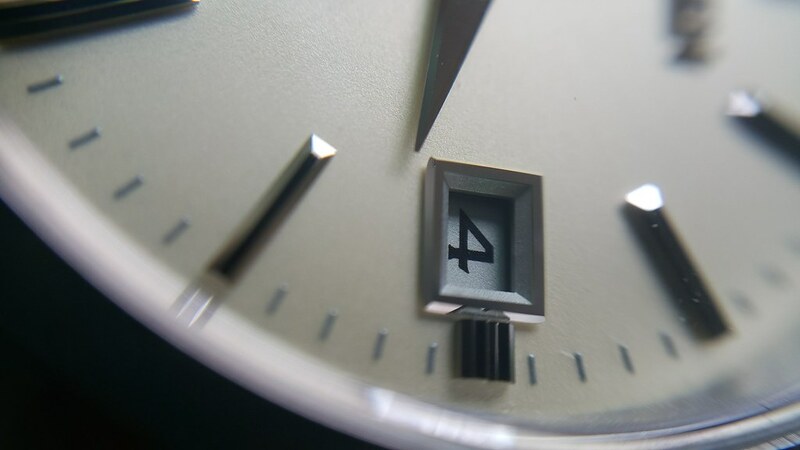 A very classy high end dress watch indeed. 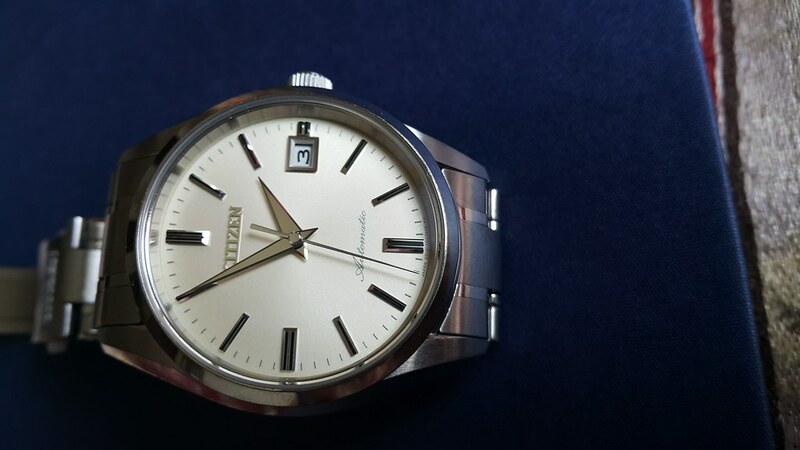 Very Grand Seiko-ish. Really something different. Wonder if there is a typo with the beat of the movement. 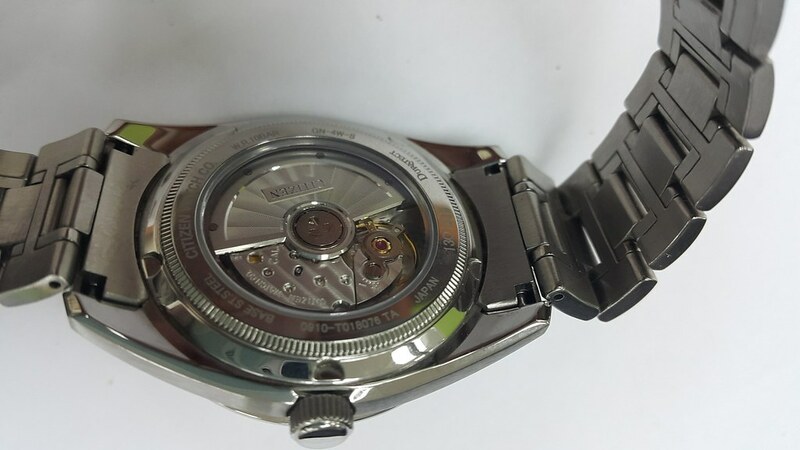 288000 bph beats higher than an El Primero movement. Sorry. Should be 28800 bph. Typo error. Very nice Citizen you got here. May I know how much it costs? Thanks. 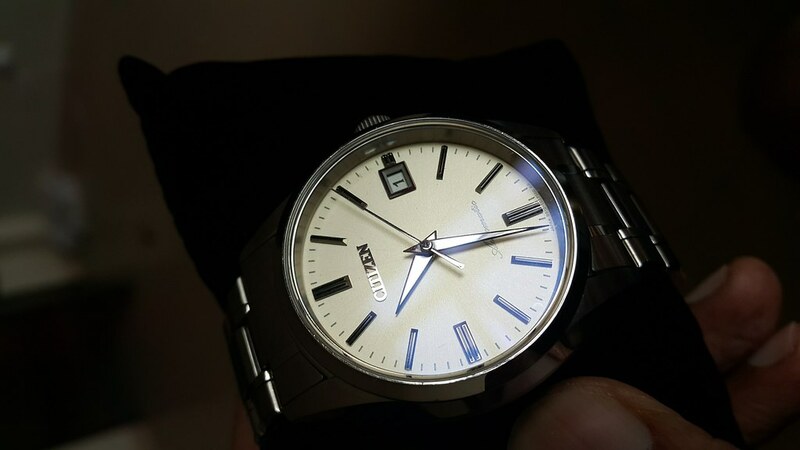 OMG, didn't know Citizen came out with such nice simple and well designed classic watch. Love the looks of it but reminds me too much of a GS. Very tastefully done and very beautiful. Yes. 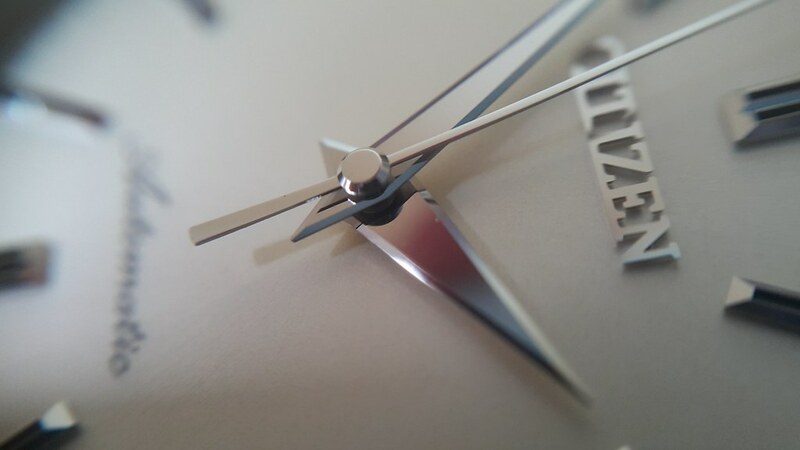 There is a Black dial version known as NA0000-59E. Photo from the web. I didn't have a chance to compare. 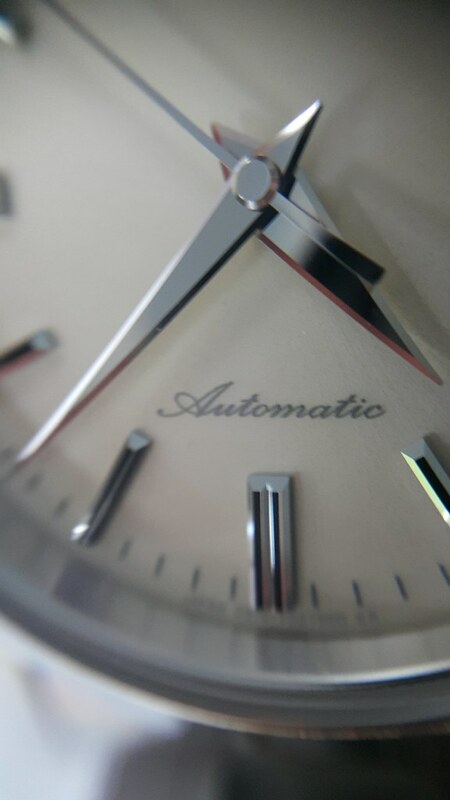 I go for the cream dial since none of my collections have cream dials. And I am really much satisfied with it. Nice quick review there and also some pretty good shots! I must admit when I saw a couple of these in Japan, I was completely mesmerized. They really knock close to some GS models in terms of finishing and aesthetics. 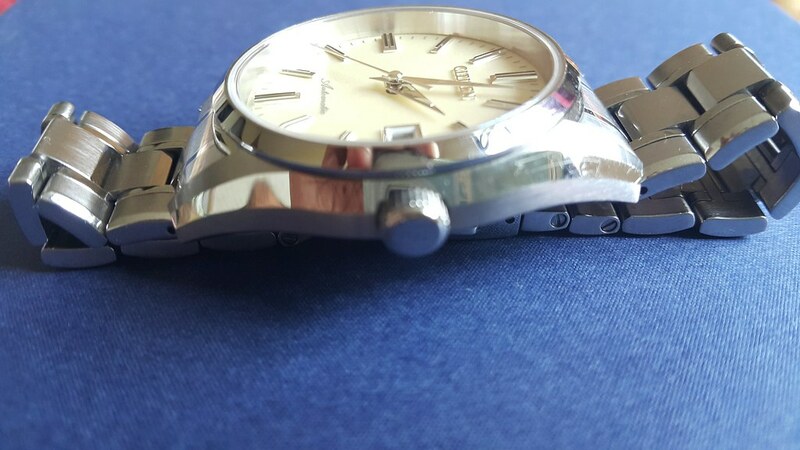 "You can get a good watch at ANY price point." - Confucius, circa 500 BC. It's went through the same polishing technique as GS. Great fit and finish. Maybe when I manage to grab a GS, I can do a comparison review. 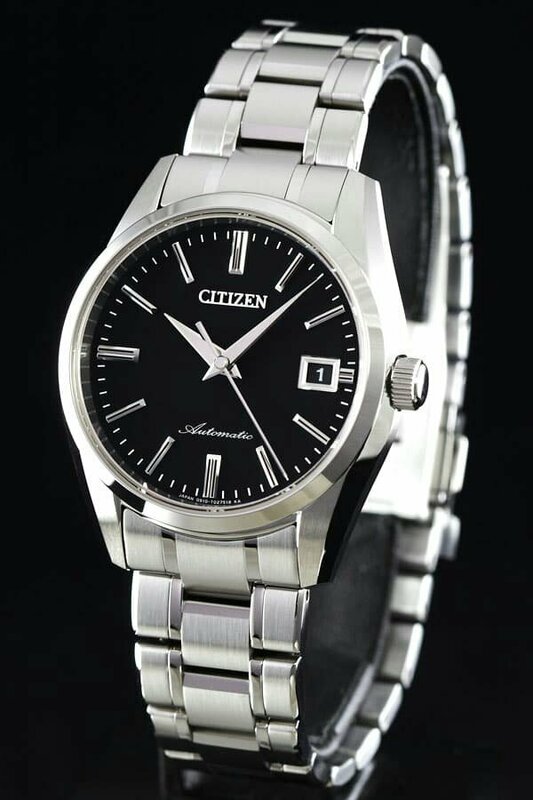 This model was discontinued since Citizen focused on it's eco-drive and quartz.